TechInAfrica — The government of Rwanda and Japan International Cooperation Agency (JICA) have signed a $24 million of grant as a support to the 3rd phase of rehabilitation of substations and electricity distribution network. Additionally, it also strengthens the 100KV transmission line between the current transmission lines and the new Gasogi Substation. The agreement was signed by Minister Uzziel Ndagijimana as a representative of Rwanda Government, H.E. Mr. Takayuki Miyashita, the Ambassador of Japan to Rwanda, and Mr. Hiroyuki Takada, the Chief Representative of JICA. In responding to the signing agreement, the Minister of Finance and Economic Planning Dr. Uzziel Ndagijimana said that the government was making important investments in order to meet the high demand for power. The economic growth of recent years meets at 7% and it is growing over 10% per year. The 3rd phase of rehabilitation of substations is believed will reinforce the capacity to prevent a large-scale risk of power outage through a more stable power supply. Not only will it lower power outage, but also will increase the electrification rate in Kagili. Moreover, it expectedly will bring a positive impact on the economy, education, health, and quality of life. Seeing from the high-consuming power in Kagali that accounts for about 64% of the country’s total power consumption, Ndagijimana said that the new substation at Gasogi is assured to give a big contribution on having the more stable power supply. Mr. Hiroyuki Tadaya, as the Chief Representative of JICA also noted that they are excited about the program to improve Rwanda’s power stability due to the high demand of efficient and stable power supply in the country. 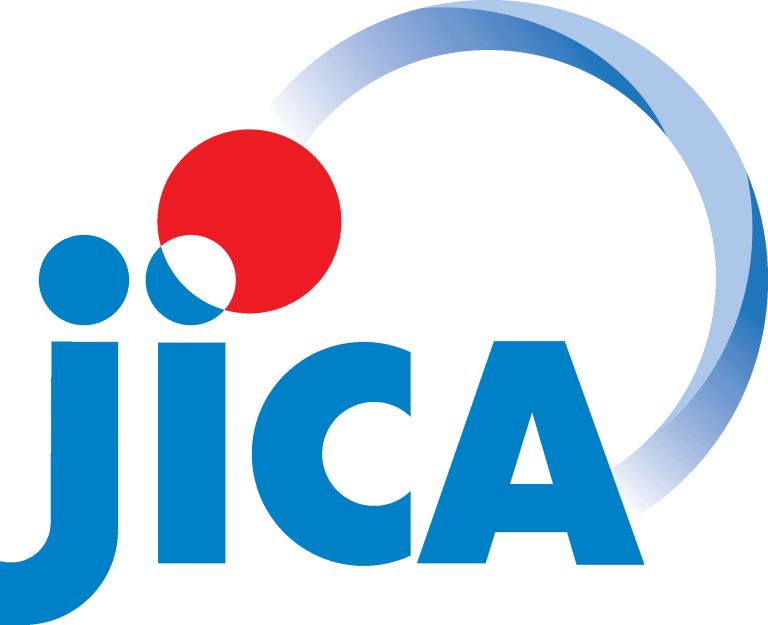 JICA has a long track record in the field to support the advancement of electricity network in Rwanda through its project called Project for Improvement of Substations and Distribution Network. JICA has given financial support for the phase I and II, and now continuing on phase III.